Who can Produce Solar Energy? Giant industries, film makers, hotels, restaurants, cinema halls etc. Sun is the primary source of energy on this earth. According to Indian culture the Sun is worshipped as God who gives us life. Sun is infinite, renewable and priceless source of energy. Luckily, India is the country having more sunlight throughout the year. Thus, solar energy is a bright source of energy in India. 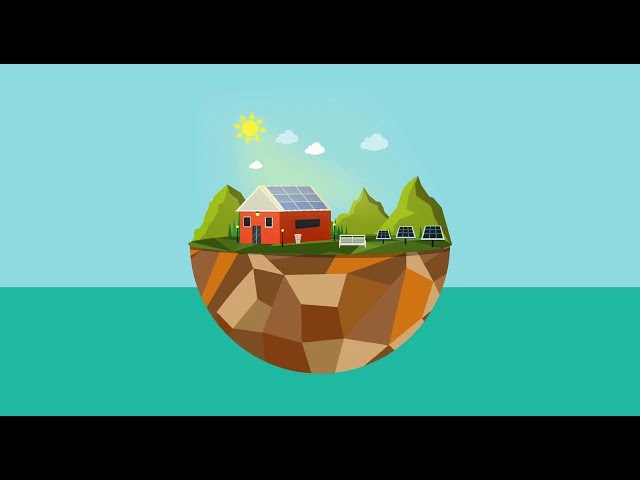 We can get energy equivalent to the total energy of all coal, oil and natural gas stored on the, only in 20 days from Solar Energy. Electricity can be produced by installing Solar panels on your terrace. Solar panel generates electricity in D.C. form in day time. Inverter converts D.C. in AC which is appropriate for house usage. The generated electricity provides energy to run electrical appliances of the house. The electricity generated during the day is utilised in daily use and if sufficient electricity is not generated, you can use the normal electricity. 317, Samved Complex, Jail Road, Bhavnagar.